Fall is Here, Pool Closing Time is Near! Get your pool winter ready! 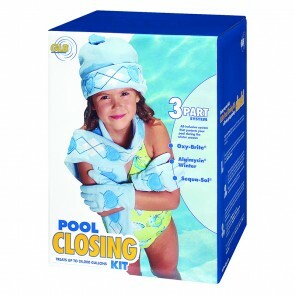 Winter is near and it’s time to start scheduling your pool closing. 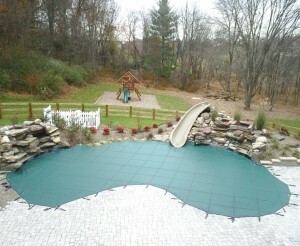 At Aqua Leisure, we have professional pool closing services to insure your equipment and pool are properly winterized. Properly closing and winterizing you pool during colder months saves you the time and the money that goes into regular pool maintenance. It also makes it easier to get your pool summer ready in the spring. Chemicals: We strongly recommend that you balance your pool and add closing chemicals the day before we come out to close your pool. Call Now For Best Availability! Call or visit one of our five locations for more information and to schedule your pool closing today!